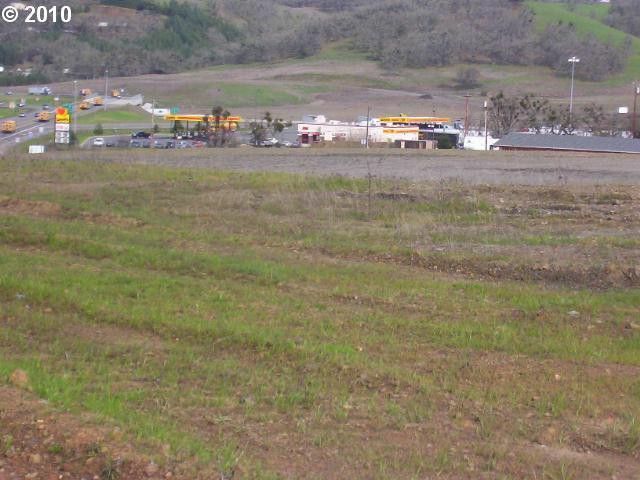 Commercial zoned C-3 for 3.43 acres. Approved for Hotel/motel/restaurant/wine tasting facility. Front of Spangler winery.Additional 8.85 acres available to the south and east. Visible to I-5 both North and South. Growing area on the way to the coast, Wildlife safari and wineries.